Hosting in Switzerland. Secure & Instant payment options s.a. PayPal, SOFORT, Bankcontact, Bitcoin and other crytpo. 20Gbit private port connected. Supermicro Xeon Servers. 8GB Free InfinityBackup.Cloud account! InfinityHost is a specialist when it comes down to Virtualization and Cloud Hosting. SSD, 20Gbit and Intel Xeon processors for top performance. Everything easy manageable through our control panel. Above all our platform is designed with fail-over protection to ensure you experience 0 interruptions, ever! Linux Web Hosting with Virtualmin control panel, SSD Disks, 145+ free scripts, free SSL and 99.9% Uptime! All our servers are located in Switzerland. A country where your privacy is protected by strict laws and regulations. Switzerland is in the middle of EU and has one of the best internet hubs in Europe. ISO 9001 + 27001 certified. Thanks to our 20Gbit private port, latest Intel Xeon proccessors and SSD you can count on nothing but outstanding performance. We never over-sell our servers capacity so your server will be quick, even during peak hours. We are ready to answer your questions with our 24/7 ticket support, livechat available during office hours. We provide support in English, Dutch and German. After you have made a successful payment your service will be activated within minutes. No time wasted, you can start configuring directly! Backups are made through our client area in just a few clicks. Your server fully configured to your needs? Create a snapshot in 1 second. Find yourself with a broken configuration later down the road? No problems, just revert to the snapshot and your working config is restored! Great for Web Developers. Each webhosting plan includes GIT & SVN command line tools on our servers. Install popular scripts like Wordpress, Drupal, Joomla and Magento in 5 minutes without any technical knowledge or hours of reading. Starting a webshop, blog or forum has never been easier! Creating databases, email accounts, spam filters and many more is done with our Virtualmin control panel. For VPS we use ProxMox clusters, your VPS can be fully managed via our client area. Both systems are open-source and well respected. Most important, we trust open-source and it's security above closed-source software, we've implemented it anywhere we could in our platform structure. 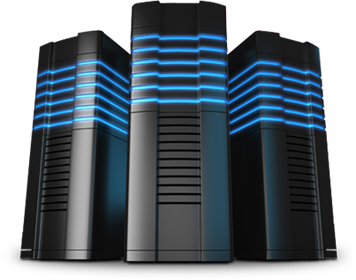 All our hosting services are designed with fail-over protection, so no Single point of failure. Active and Passive clusters will constantly be in sync to ensure continuous services. Our scripts, software and firewalls are continuously being updated. This keeps all your scripts compatible and mitigate malicious network attacks. Data and server hosting are rapidly replacing the Swiss banking sector as a safe haven for those looking for privacy and stability. 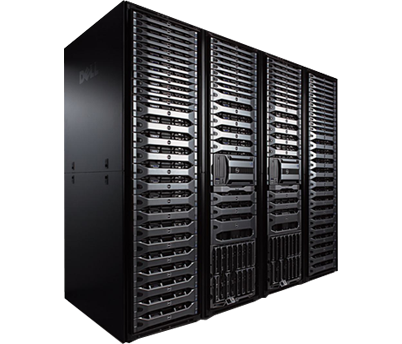 Fast and reliable servers, setup for best performance and stability. Based on KVM/LXC/Proxmox clusters. Whether you have a small blog or a huge webshop, we got you covered with our state-of-the-art hosting environment! Your data safe and secure in our cloud storage, accessible anywhere you go! Protected by strict privacy laws and AES-256/Towfish duo layer encryption. Soon you can choose from one of our amazing solutions! All prices are per month and exclude 21% VAT if applicable, unless stated otherwise - % may differ per country. Enter company VAT ID to apply for exemption. We respond quickly to any questions!